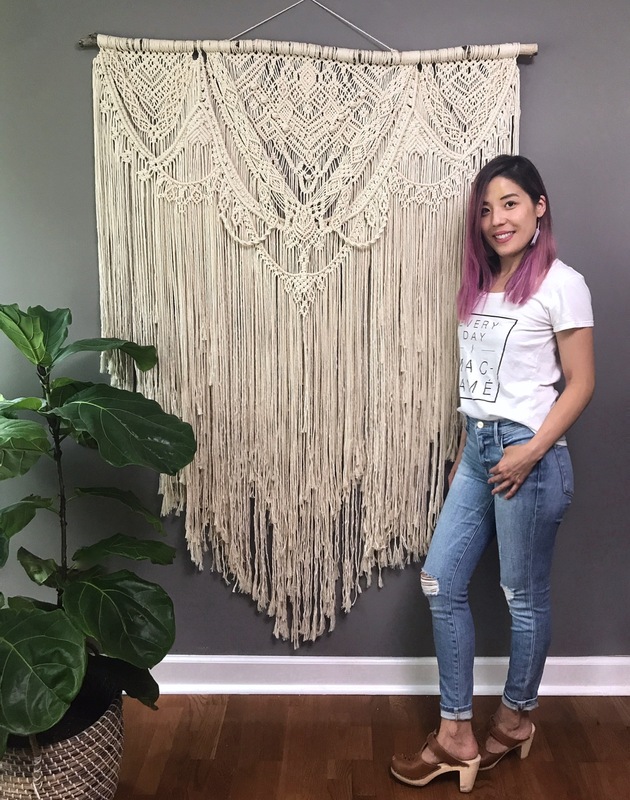 This week on the podcast, I’m really excited to be talking to Cindy Hwang Bokser, weaver and macrame artist, and founder of Niroma Studio. 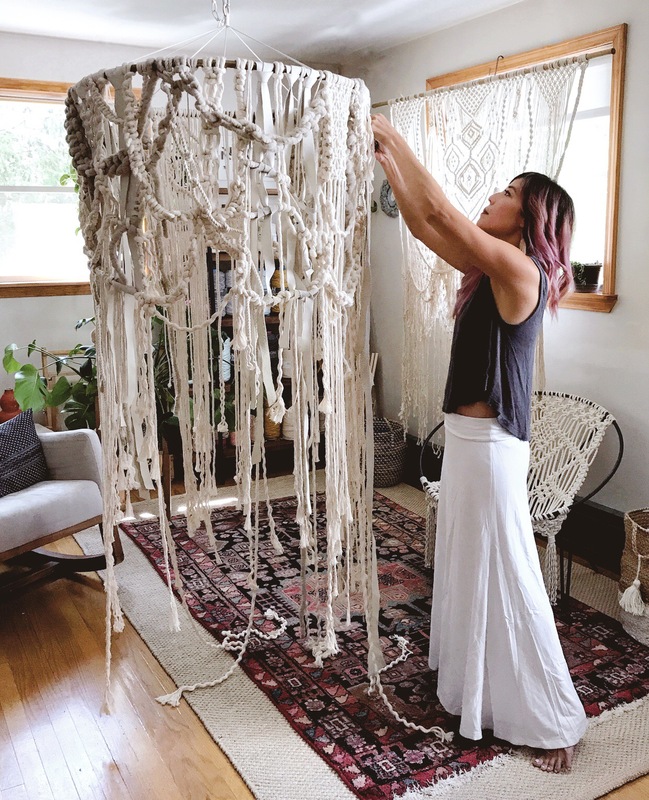 In 2015, Cindy was frustrated by limited macrame rope options available in the US, and she began working with manufacturers to create cotton macrame string and rope to use in her own work, and to share with other macrame artists and weavers. 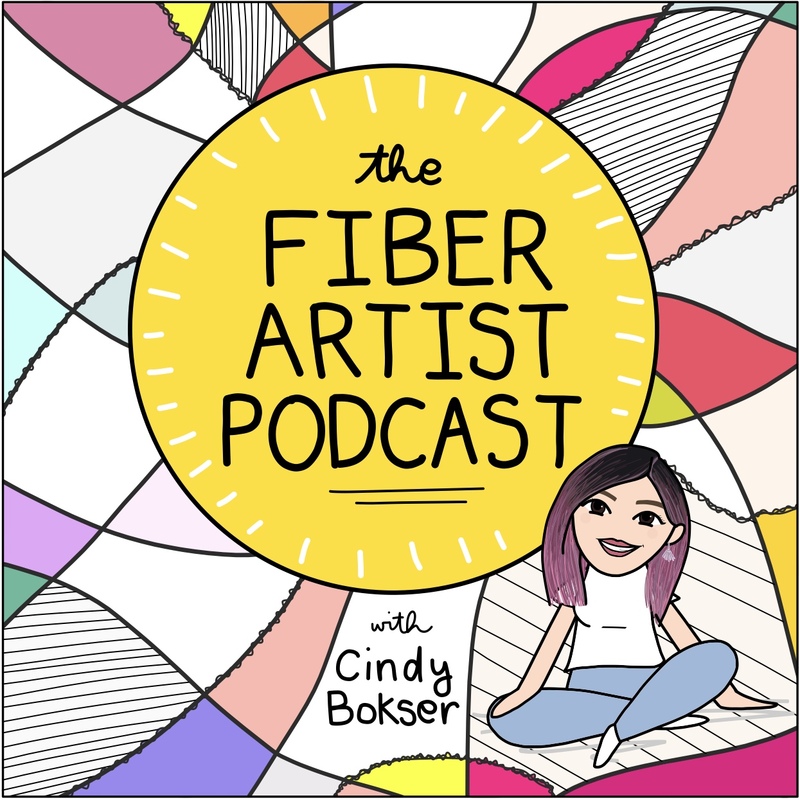 She is also the founder of the new The Fiber Artist podcast, which I’m sure Weave podcast listeners will love exploring. Comment below to keep the conversation going! 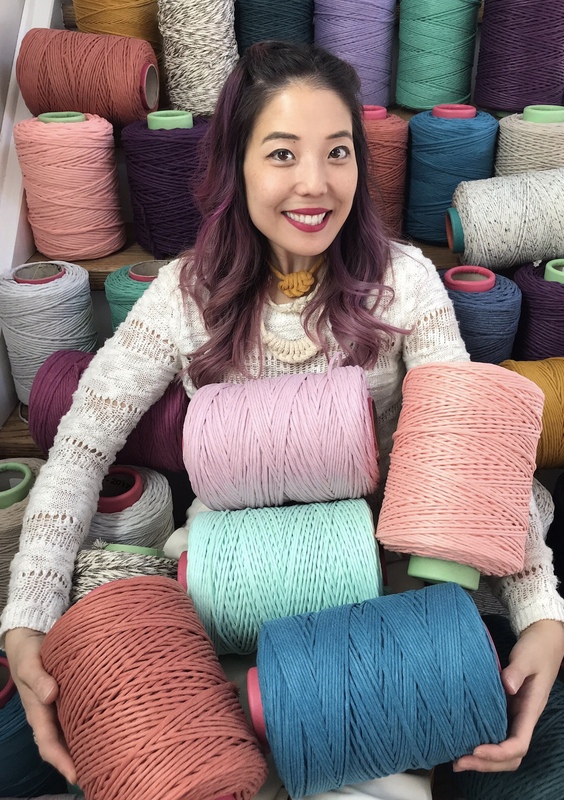 Thank you to Tien Chiu of Warp & Weave for sponsoring the podcast! 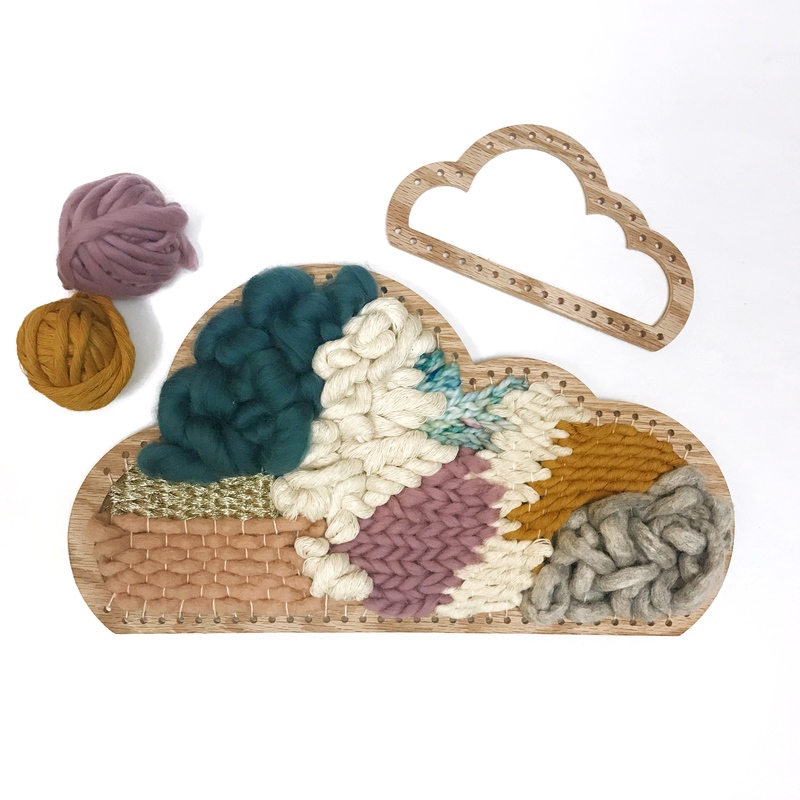 Check out Tien's FREE mini-course on color in weaving at https://classes.warpandweave.com . 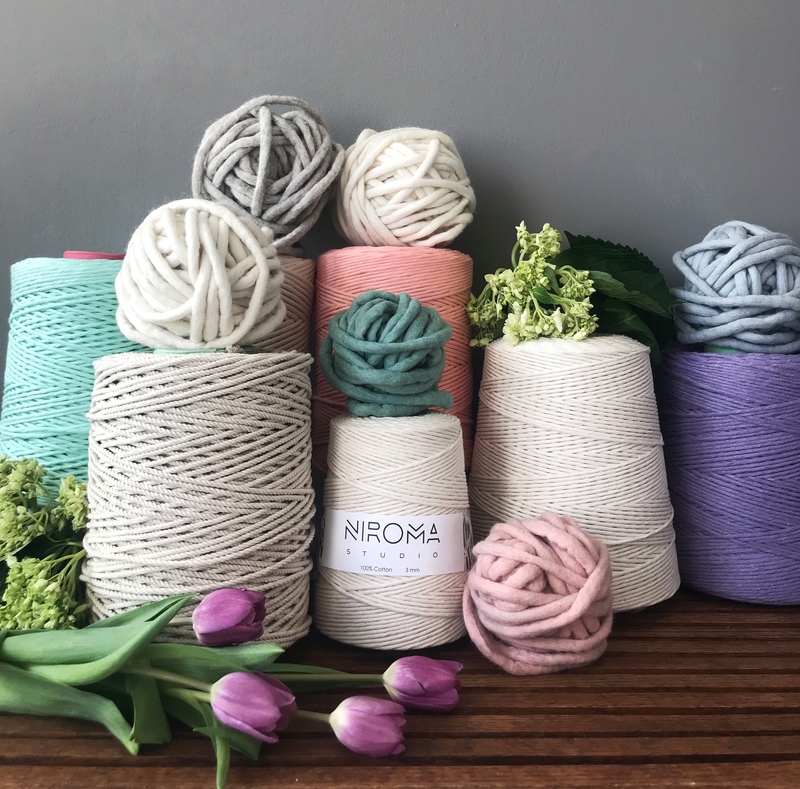 Learn to design gorgeous cloth in the hues you love! 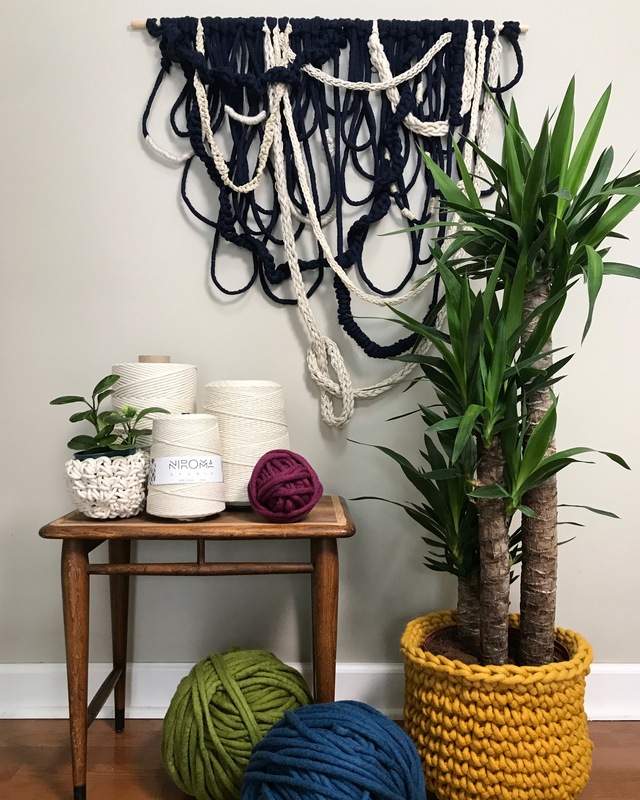 Plus, get a 15% discount on Tien's online course, Color Courage for Weavers - Basics using coupon code GIST2018 at https://warpandweave.com/podcast. sarah, really enjoyed listening to today’s podcast, thank you. from there, i followed your show notes & listened to one of her podcasts while finishing up weaving a scarf in your alpaca weaving yarn “lipstick “. again thank you for inspiring us!